Asus Zenfone 4 Max vs Asus Zenfone 4 Max Lite Comparison: What’s the Difference? 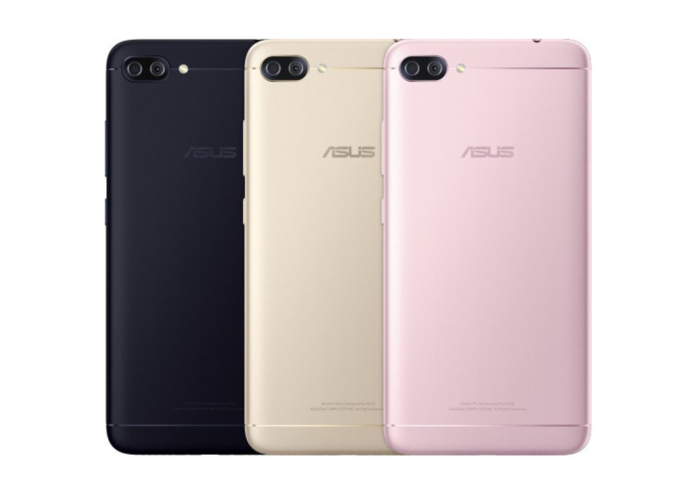 Asus just announced their budget entry-level device into their Battery King family — the Asus Zenfone 4 Max Lite. The affordable Zenfone 4 Max Lite, as the name suggests, is a bit of a step down from the base model of last year’s model and you may be wondering what the difference between both models are or how “Lite” they actually went with the entry-level device. To save you the trouble of scrounging around the website and switching between tabs to compare both phones, here are both their spec sheets to make life a little easier for you guys. We’re still putting the Asus Zenfone 4 Max Lite through its paces but a look at what it offers on paper, the Max Lite will definitely be intended for light usage though we do like that the Taiwanese brand has retained most of the features from the base model; albeit with a bit of a step down. You’re still getting a dual camera setup with the Max Lite though you are seeing a slight dip in megapixel count as well. The Asus Zenfone 4 Max Lite also takes a hit in the battery department but still sits slight above the 4000mAh mark and the inclusion of fast charging is a good addition to make sure you’re not tethered to a wall outlet for too long. In terms of price, you’re looking at a difference of $39; with the Zenfone 4 Max having a price tag of $194, while the ZF4 Max Lite has a price tag of $155. We’ll have a more in-depth comparison between both devices soon, as well as the full review for the Asus Zenfone 4 Max Lite soon.